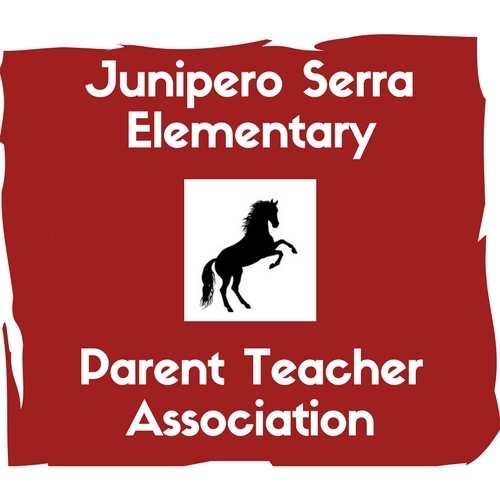 The Parent Teacher Association at Junipero Serra Elementary works hard to support teachers and students by providing materials, programs and events the school could not provide otherwise. The PTA helps provide assemblies, movie nights, basketball leagues, Talent Show/Family night, field trip buses, outdoor ed buses and the art program. Our current project is to fund a technology program that will allow students to have more access to computers.